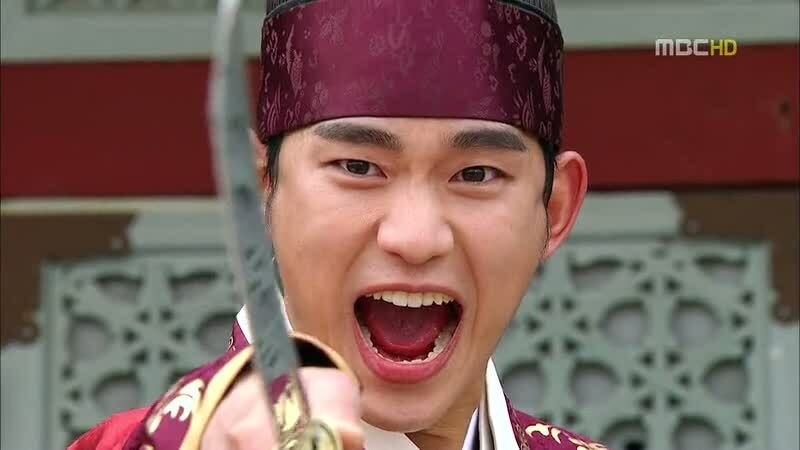 After watching Kim Soo Hyun play the role of Song Sam Dong in Dream High 1, I immediately liked him and started following his showbiz career. He was so good in the drama and I was really moved with how he portrayed his character. I am not a Korean but the way he spoke in a Korean dialect was also convincing. So, I was really excited when I found out he was going to be in another drama again called "The Moon That Embraces The Sun". Another thing that excited me was the fact that he's going to be acting along with other top stars such as Jung Il Woo and Han Ga In. I was never really a fan of politically inclined dramas and those that is set during the Korean periodic times. 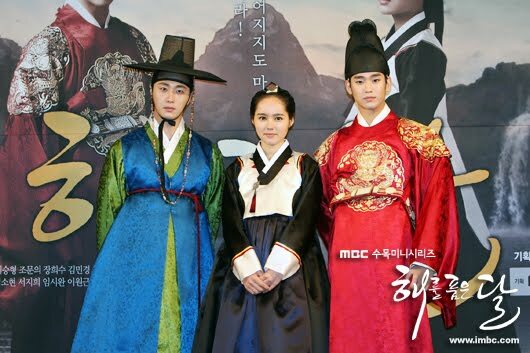 The last Korean drama of this kind that I watched was Jewel in the Palace, and I didn't even watch it from start until the end. So let me admit that I was originally pulled to watching this drama just because of the actors. I was going to be a lame and lazy watcher and was going to fast forward and start off with the episode that shows the adult characters already. But then again, I thought, I'm going to watch the drama, why not spend a few more hours and start off at the beginning. I wasn't excited about the young characters, but I was wrong about thinking so. The young characters portrayed their roles so well and they were all really good! 50% of my crying time, was from episodes 1 to 6 which tackles the story of the young characters. The young Kim Soo Hyun was so good. He made me laugh and cry really hard. Young Han Ga In was also really pretty and was so good at acting. The way she delivered her lines was really touching. Young Jung Il Woo was also handsome. He has an adorable smile and he also depicted the role so well. This was the first time that actually enjoyed and appreciated a periodic drama. I usually finish a drama in 5 days-2 weeks. But I finished all 20 episodes of this drama in just 2 nights! The first night, I started at 1 am and finished at 9am. The next day, I watched from 3pm until 2am. I know, I'm crazy. But this drama is just so good I couldn't take my eyes off the screen. If there's one thing that I notice about this drama, though. 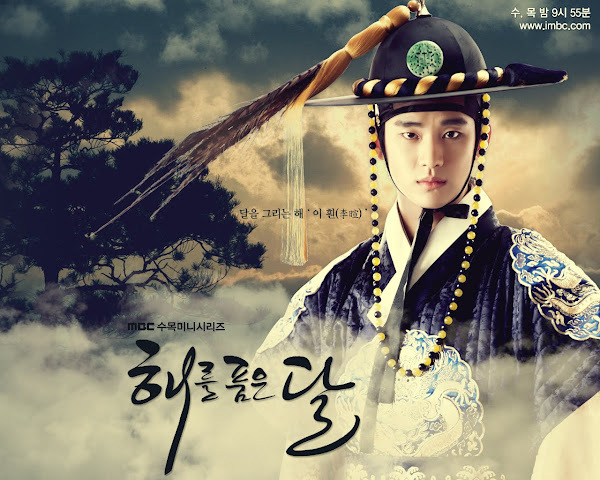 It's how Jung Il Woo was greatly overshadowed by Kim Soo Hyun. I mean, I don't know if it was just me or everyone thinks likewise. When you mention The Moon That Embraces The Sun, who do you think of? Yes, Kim Soo Hyun. Or Han Ga In. But Jung Il Woo rarely comes first. 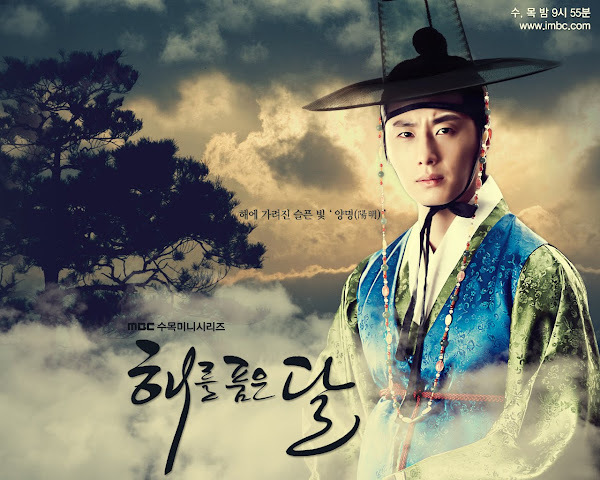 I also admired Jung Il Woo in the drama 49 Days. It was also a heavy drama like TMTETS. And Il Woo portrayed his role so well. Il Woo is also next in line making his way to top stars in Hallyu. And his performance in the drama just proves how great of an actor he is. However, I noticed (aside from the drama Flower Boy Ramyeon Shop), he often gets sad roles and situations that force him to separate from his woman. For me, a drama that makes you reflect and leaves you to sleep with a heavy heart and then wake up the next day feeling sad, is actually a good one. I slept last night with a heavy heart. Not to forget that I was crying the entire 2 nights while watching this. When I said cry, I didn't mean sobbing, I meant CRYING OUT LOUD. This drama is HEAVY drama. You may want to stack up tissue right beside you. I also highly suggest watching this drama alone if you are the type to cry heavily during a melodramatic scene. Dramas with this story plot usually have disappointing endings. But I was happy the last episode did not compromise the other 19 episodes. It was good and it's good to see that things were settled and that everything was put back to normal. Kudos to the writer for making the King a good and responsible one at the end. I usually watch a drama more than once, if it's really good. I am going to watch this drama again, though I will skip the scenes of the villains and the morose and gory scenes. I recommend this drama to people who are into politics. To people who want to know the importance of life and the pain of loosing a loved one.  Or to people who just want to watch a story about the glory of falling in love and fighting for that one great love.